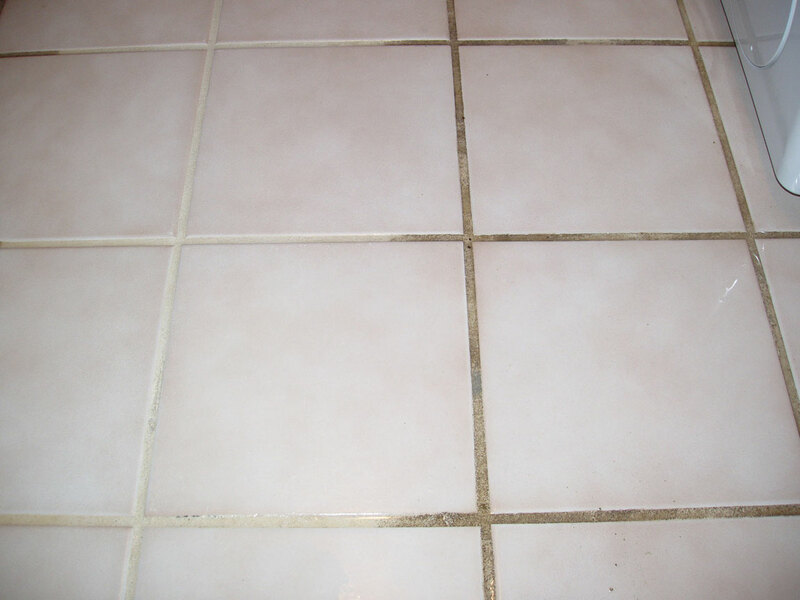 Don’t wear yourself out scrubbing your tile and grout. Ground in dirt can be impossible to remove with regular cleaning methods. Call us. We can make your floor look new again. 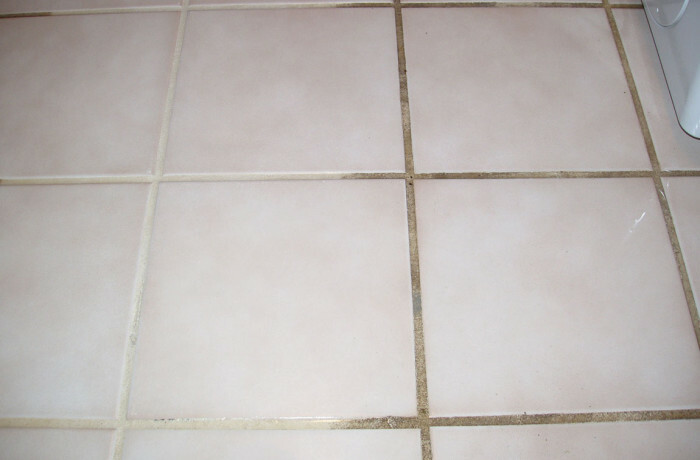 For a FREE estimate on tile and grout cleaning and restoration services, fill out our contact form or call (847) 438-0212 throughout the Lake Zurich, Barrington, Long Grove, Lake Forest, Winnetka, Glencoe, Deerfield, and Lake Geneva areas.